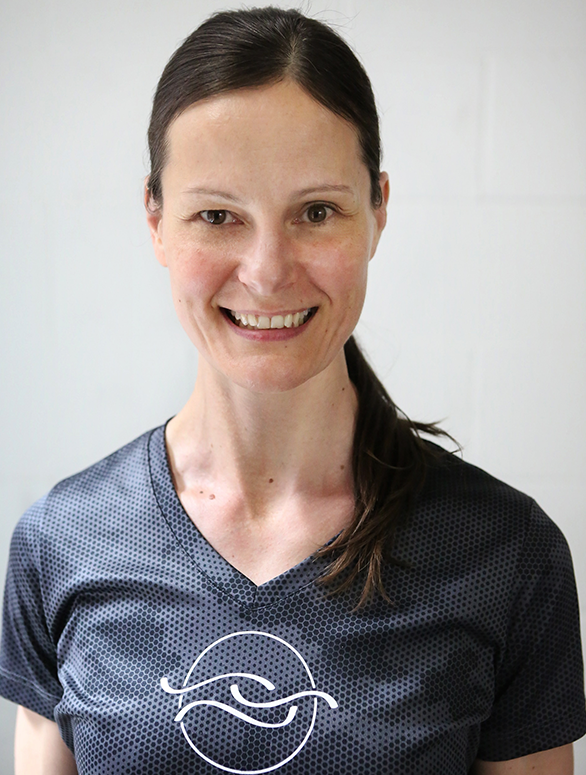 Experience: Rita has 11.5 years of Personal Training and Group Exercise experience and 9 years of experience as a Pilates Trainer. She specializes in Pilates, rehabilitation, resistance training and working with seniors. She has experience with a wide variety of clientele ranging from 13 to 88 years of age. Body awareness, proper alignment and body mechanics, core and stabilization work, exercise progression and mindfulness are strong keys to her training approach. Rita emphasizes proper nutrition with her clients to achieve weight and body composition goals and overall wellness. She strives to equip her clients with the knowledge and tools that are necessary to achieve their goals and change their lives. "I view physical activity, nutrition and mindfulness as a lifelong pursuit toward wellness and as a means of preventative care." Hobbies/Interests: Outdoor activities and being a part of nature are important to me. I thrive when being resourceful, organized and learning new things. Physical activity, reading, cooking and connecting with people are some of the ways that I find balance in my life.